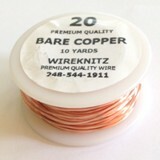 99% pure, dead soft, enamel coated, solid copper wire. 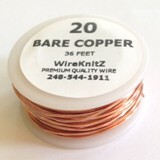 99% pure, dead soft, solid copper wire. 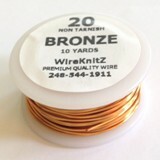 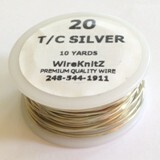 FireLine® Braided Bead Thread for stitching on WireKnitZ® without worry of fraying. 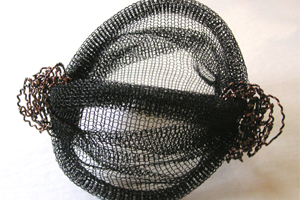 Loctite® Super Glue ULTRA Gel Control™ comes in a patented side-squeeze design for maximum control and air-tight storage. 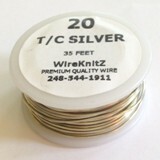 It dries clear and sets without clamping. 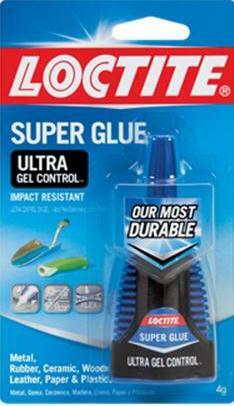 Loctite® Super Glue ULTRA Gel Control™ is resistant to moisture and freezing temperatures. 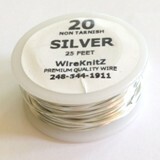 The rubber toughened formula gives more time to align pieces before the glue takes hold and we have found it to be the best adhesive available for gluing WireKnitZ® to other metals!